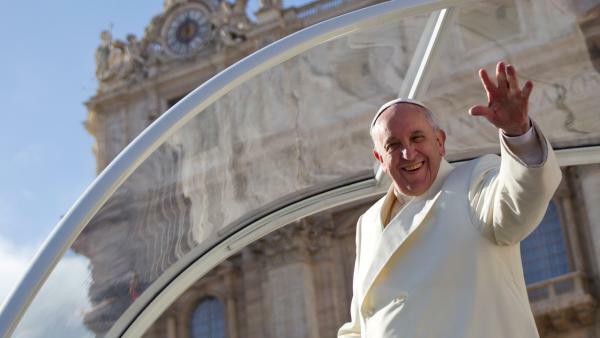 NAPERVILLE, Ill. (WLS) -- Congressman Bill Foster is holding a lottery for a limited number of tickets to see Pope Francis' address to a joint session of Congress in September, open to Eleventh District residents only. The tickets will get the winners on the capitol's west lawn where they can watch a simulcast of the speech. The drawing is Sept. 7 and is open only to residents of Illinois' Eleventh District. If you are eligible, you can enter the lottery here. Click here to find out if you are a resident of the Eleventh District.